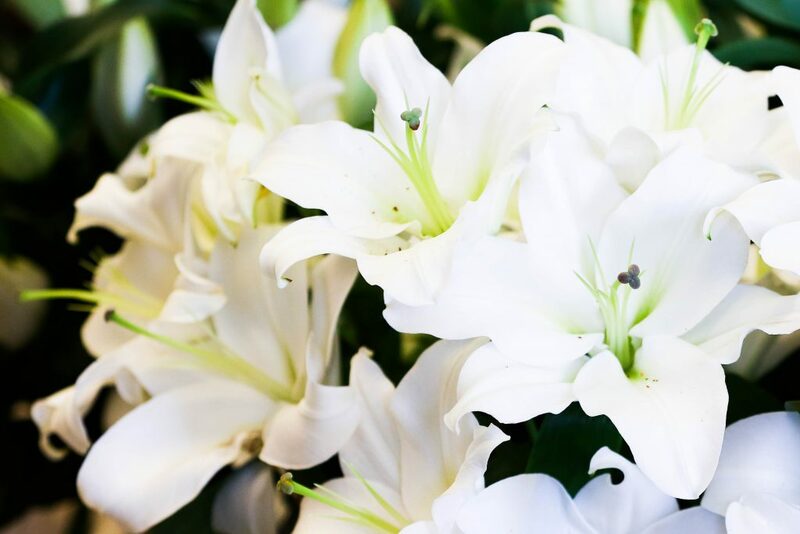 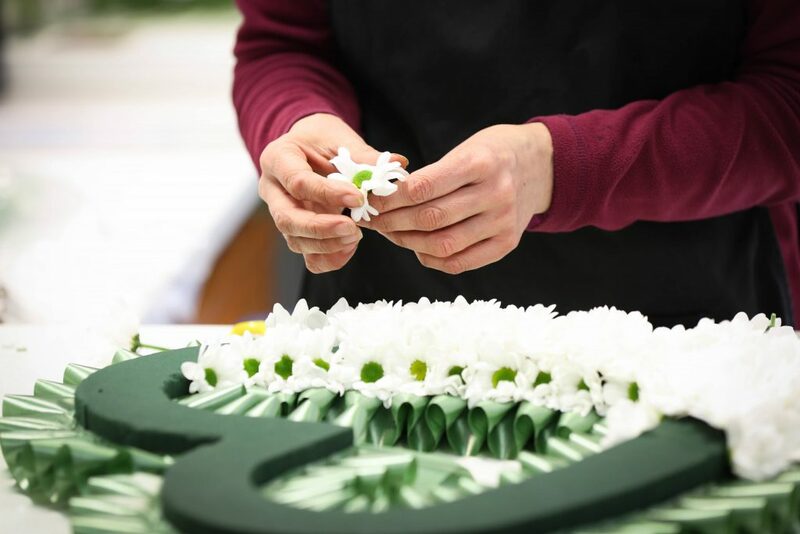 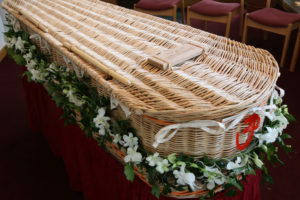 Neville Funerals’ bespoke floral service provides exceptional tributes for every funeral, ensuring freshness and uncompromising standards. 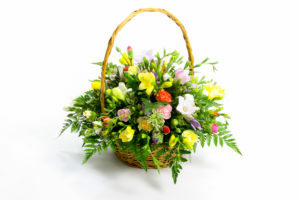 Family and friends can choose from our extensive range shown here and we can give advice as required. 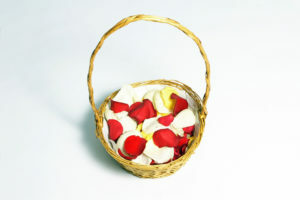 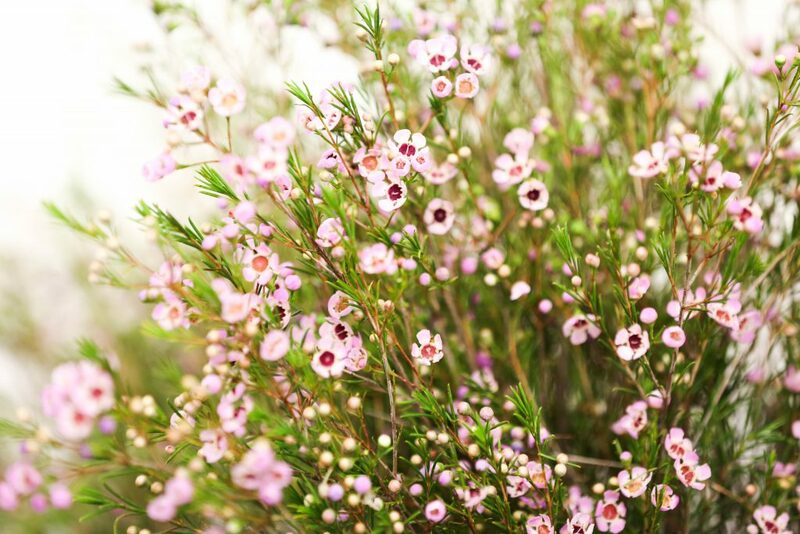 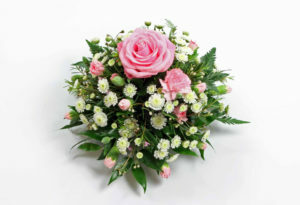 Fresh flowers are a natural product and therefore colour and size variations will occur. 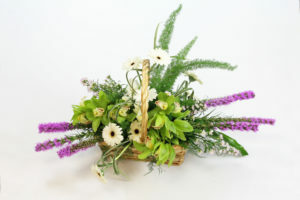 The designs in this section are for illustration purposes only, to guide your selection. 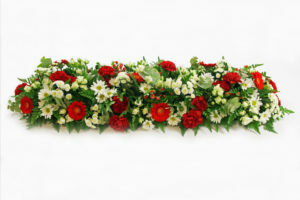 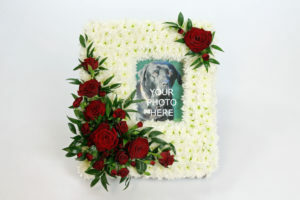 Flower orders need to be placed no later than 3 days prior to the funeral. 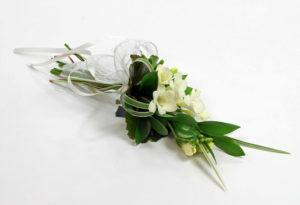 Please call 01582 490005 to place your orders. 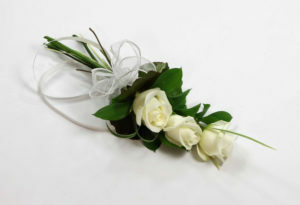 We accept debit cards and all major credit cards.